If you attended any of our events in 2009, please let us know what you thought! 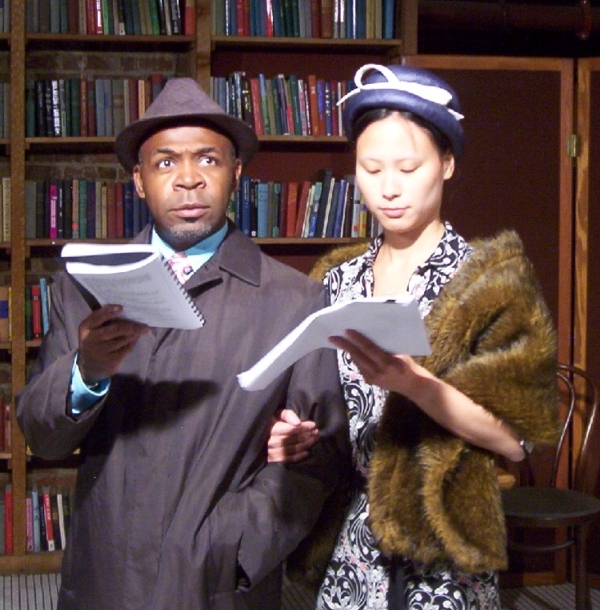 Agastya Kohli and Colleen Moen in ReAct's staged reading of Dinner with Friends. 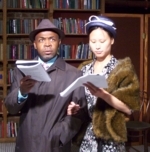 ShawnJ West and Serin Ngai in a scene from ReAct's staged reading of The House in Town.